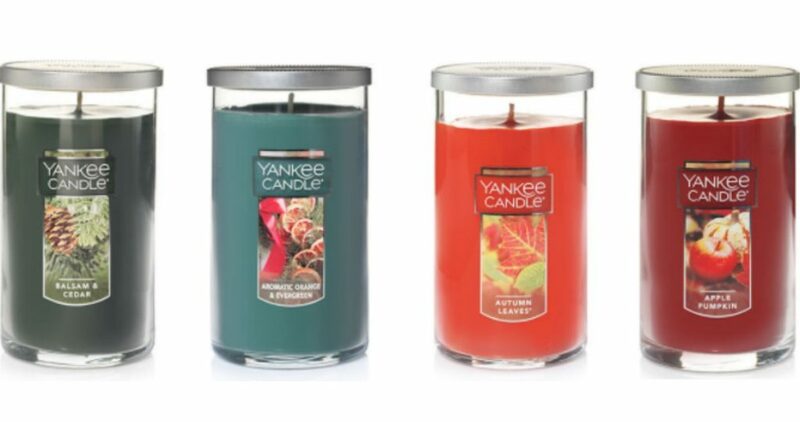 Head over to Yankee Candle where they are offering B2G2 Classic Jar or Tumbler Candles. Just enter code GET2SP19 at checkout to get this offer. Plus, they are also offering up small jar candles for just $5 (reg. $11). Offer valid through Sunday, 4/7.